We all know that massage feels fabulous on those tight and tender spots that crave to be released. 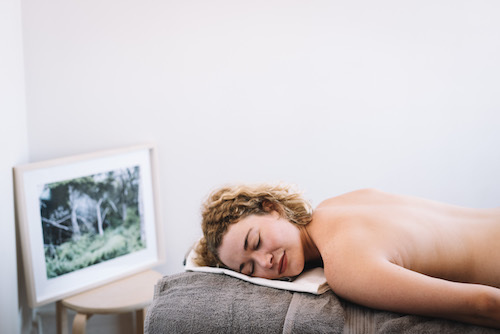 Massage not only helps us to unwind physically but also through laying on a table with no distraction it gives us space to process thoughts, switch off from the external world, and release mental and emotional stress. 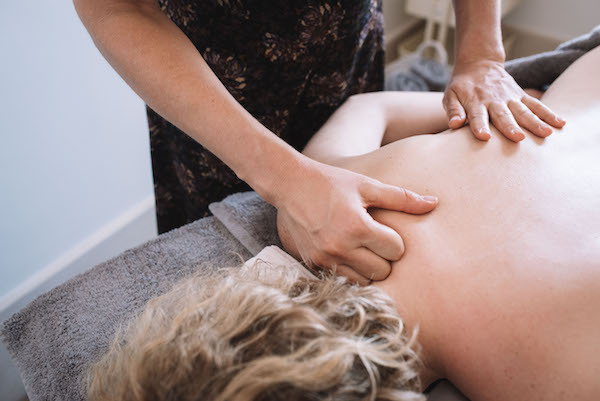 Remedial massage therapy treats a targeted area of the body that may be experiencing acute or chronic pain, stress from injury or musculo-skeletal conditions. Treating the muscles, fascia and tendons through deep-tissue massage technique, trigger point therapy, dry needling and Myo-fasica release. This particular type of treatment is designed to alleviate pain, aches and return your musculo-skeletal system back to balance. Growing humans is hard work. This treatment is tailored to you for your growing bodies needs. You’ll feel pampered and blissed with gentle kneading and nourishing strokes while feeling completely safe. 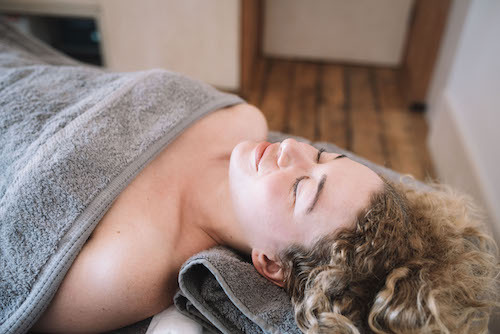 Massage throughout pregnancy can help connect us back to our bodies and provide support both physically and emotionally. Thank you Lori for the great remedial massage. I was feeling so tight and sore and you have worked magic! Beautiful space too. Thanks so much. 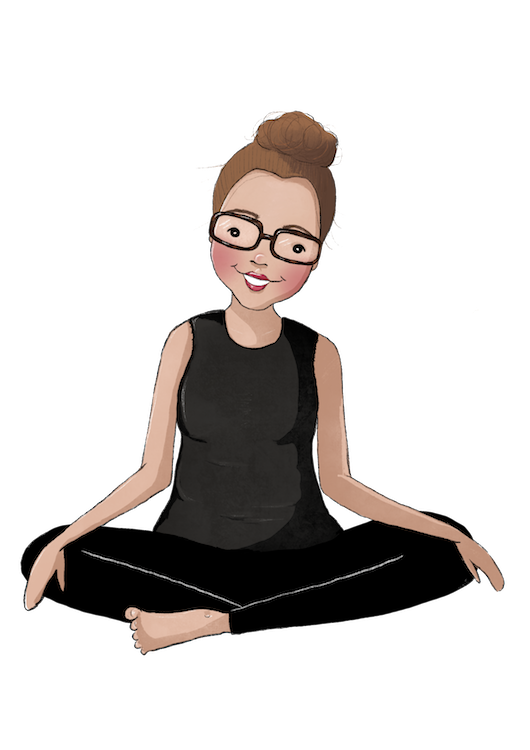 I'm Lori, a remedial massage therapist, and a yoga and mindfulness meditation teacher. I love exploring the body through both movement and stillness and sharing this joy with you. Join us for an evening tuning in, slowing down and letting go. Drawing awareness to the element + meridians with Yin yoga, Reiki and sound therapy.